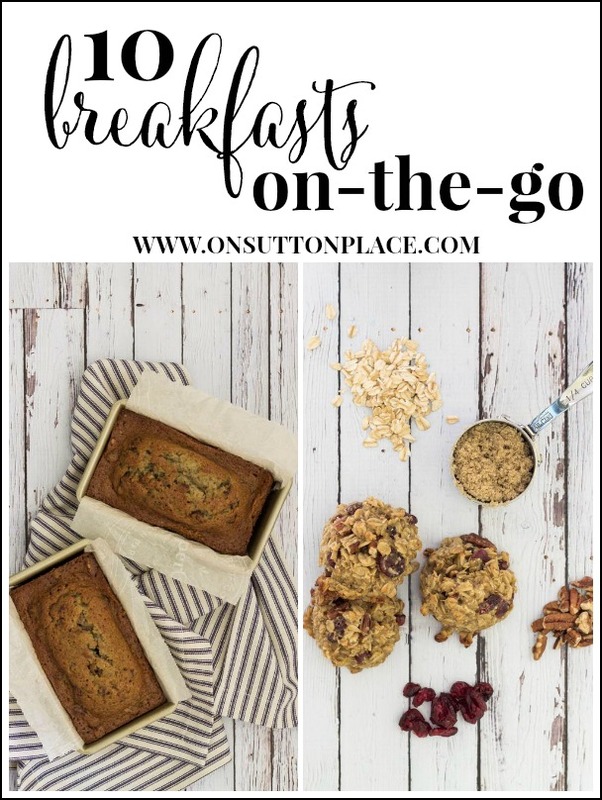 10 Breakfasts On The Go! I thought I would take a break from all the fall decor and talk breakfast. 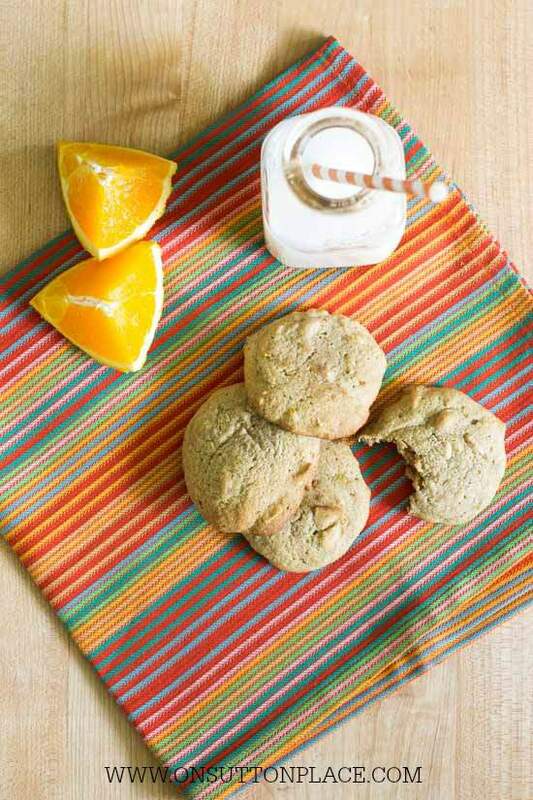 When I shared my recipe for Apple Breakfast Muffins, I confessed that I wasn’t a very good breakfast maker when my kids were home. Since then I have learned a lot and if I could have a do-over, I think I would make healthier, home-made breakfasts. 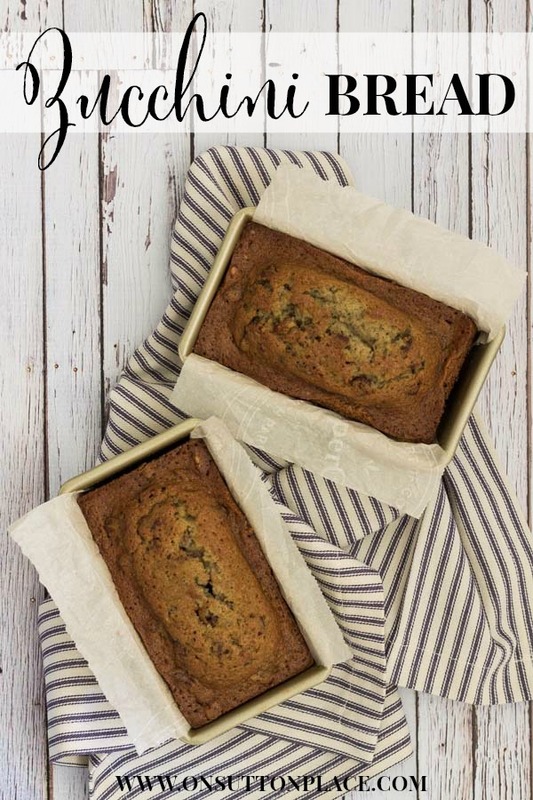 Of course there aren’t any do-overs when it comes to child-rearing…so I’m sharing my recipes with all of you and hope they make life a little easier. Most use basic pantry ingredients. 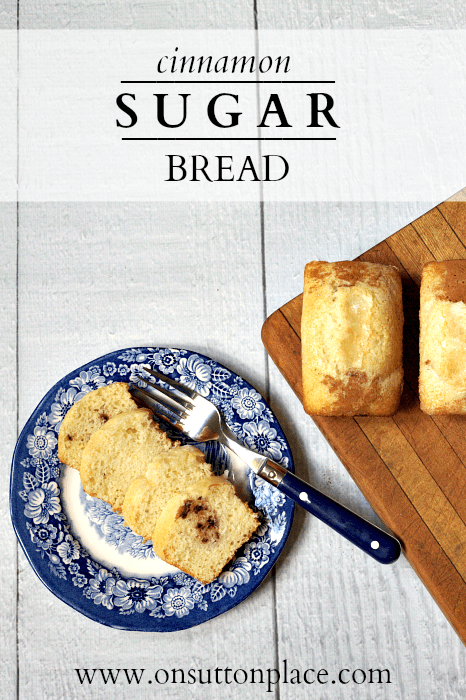 All of the quick bread recipes can be made into muffins. Some are healthier than others, but if you add a serving of fruit they all would be easy and tasty. If your family likes yogurt, this granola is the best topping ever. I’m including two zucchini recipes because they have different textures. 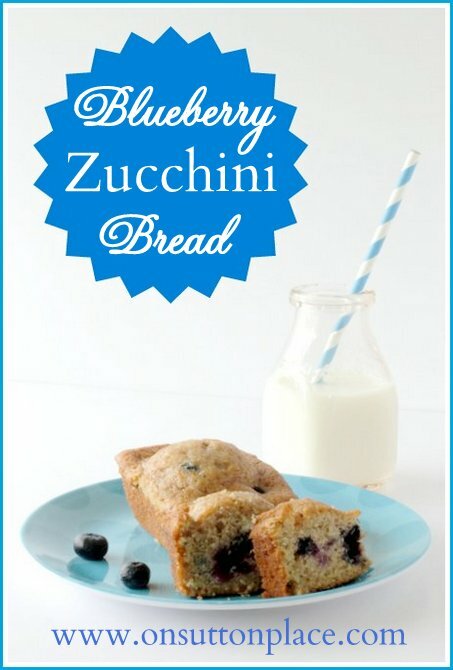 The blueberry zucchini bread is lighter and the blueberries make it much sweeter. The plain zucchini bread is dense and nutty. Thanks for taking a few minutes out of your day to stop by. Believe me, I do not take it for granted. I hope your Sunday is amazing…I hope the sun is shining where you are…and I hope the week ahead is wonderful. 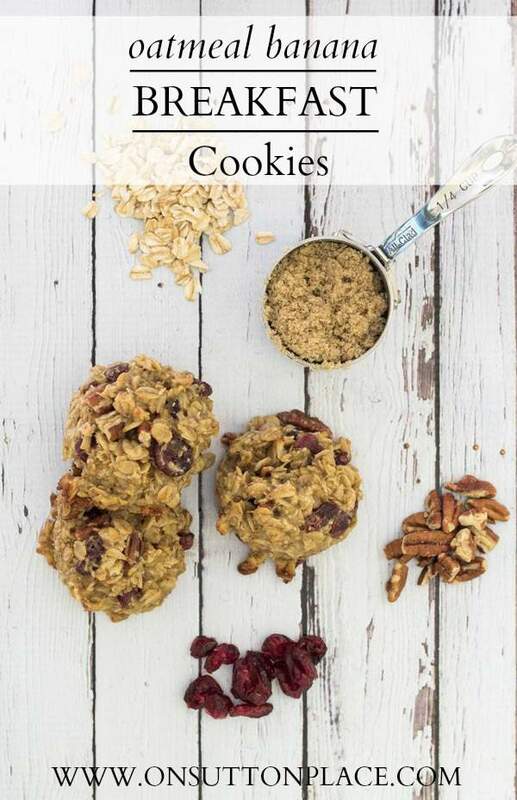 These recipes are great not only as breakfast food, but also as snacks. I understand and agree with the logic behind Cwp’s comment: all of these recipes are very easy to modify to reduce fat and sugar. That way they are real hearty healthy options vs. granola bars and (most) cold cereals. You can’t beat a baked home-made goodie! That said, there is nothing wrong in indulging in a more decadent version once in a while, as Ann said– everything in moderation. For us, a full fat and sugar version would be dessert/special treat though, not a daily breakfast or snack item. The best thing is that even adjusted for calories, they come out super tasty. I make Ann’s oatmeal cake A LOT, it is wonderful (with reduced sugar and butter) as after-school snack with a glass of milk. Lots of wonderful recipes! I will have to try a few…thank you! Yum, Ann, every recipe appeals to me! Sure beats Rice Krispies for breakfast! 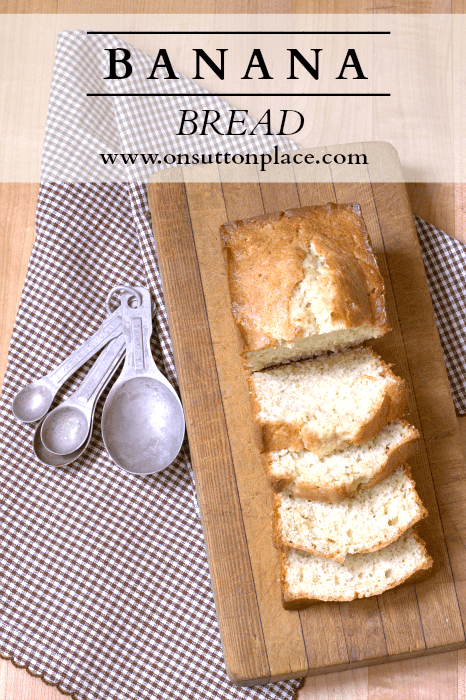 By the way, I did the post on your oatmeal bread — hope you got some visitors stopping by for the recipe! 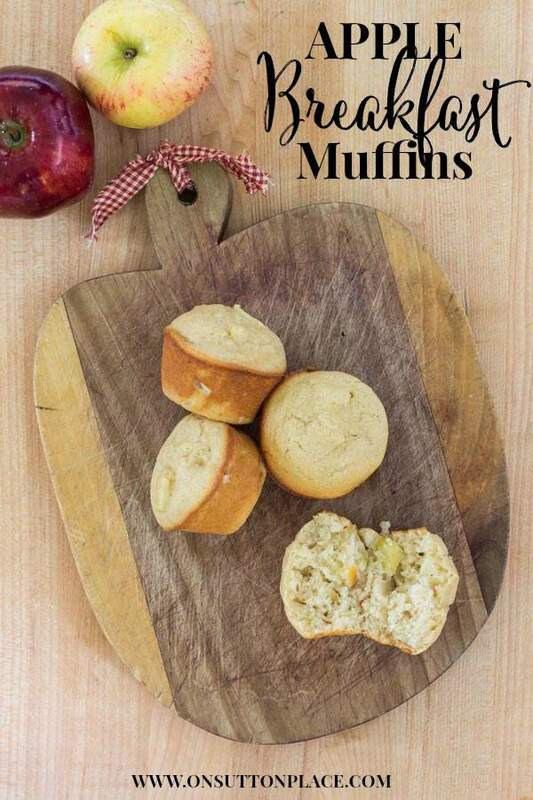 Thanks for the recipes, i tried the apple muffins,wonderful. Have a great day. No there’s no do overs but your children all thrived no matter what they ate. All great recipes Ann. All look yummy too Ann! I have to say, giving most of these creations to your kids for breakfastwould NOT have made you a better mother! Most of them are very unhealthy, (full of fat and sugar) and use white flour. The ‘healthy’ part….fruit, is in such small amounts it almost doesn’t count. I encourage readers to take the basics here and alter them to make them something that actually would be considered healthy. 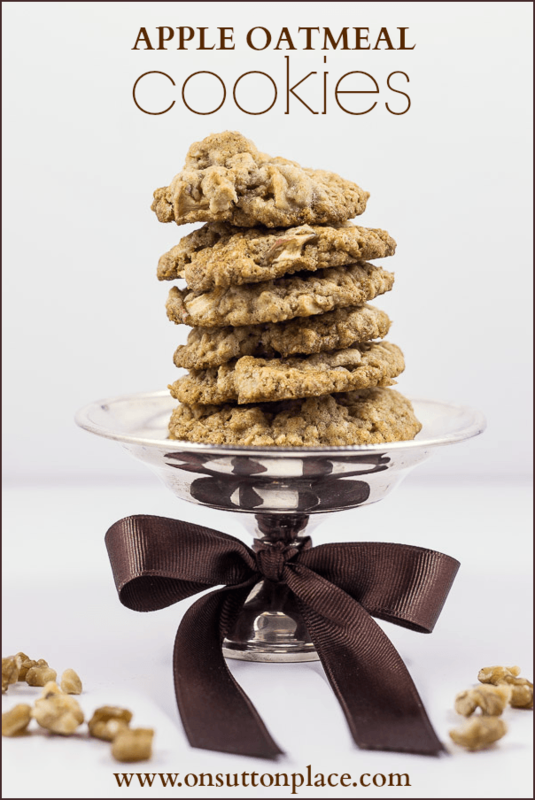 Use whole grain flours, alternate fats and sweeteners. You can also add powdered milk and a protein powder to further increase nutritional value. Experiment away! 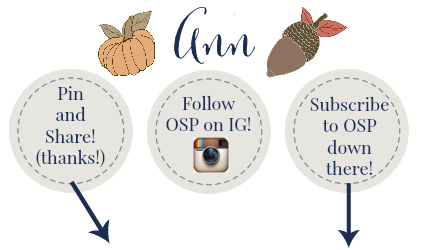 I love your blog, Ann, and thank you for giving the outline from which to further create, today. 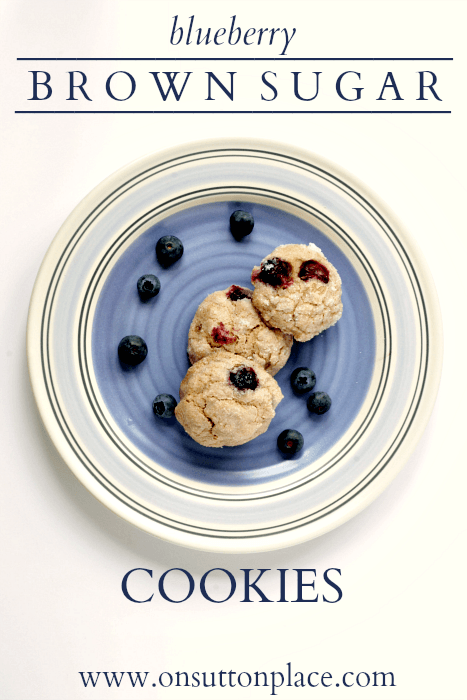 I actually said in the post that some of these recipes were healthier than others…but all were easy and tasty. 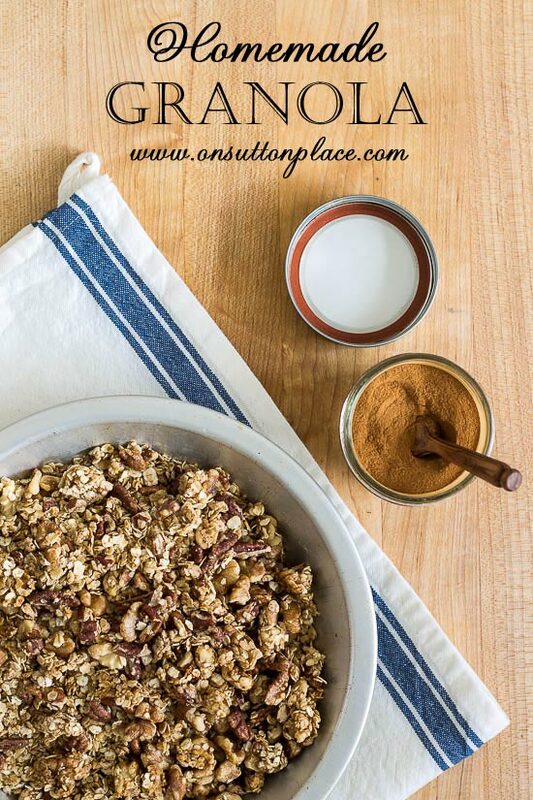 If you follow my blog even a little you know that my desserts and many of my other recipes are old fashioned comfort food…which isn’t always the healthiest option. I live a healthy lifestyle without depriving myself of foods I love. Moderation is the key. Thanks for your comment! They all look so delicious, Ann, and your photography is outstanding! I always feel like I am reading a beautifully designed magazine when I visit your blog. :-) Have a happy Sunday! Oh me either Anne…I stink at it! Thanks for stopping by. I want to thank you again for the link to Downton Abbey online. I have not watched any of it yet but I think I’ll watch episode 1 tonight if I can get on. I am so excited!